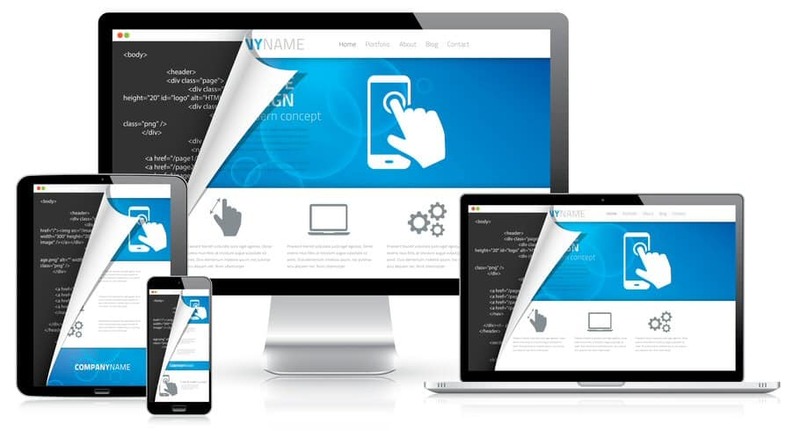 Everything about your website is your web design, the content, visually how the website looks and the way it works is determined by the web design. Web Design is a process of concept, planning and putting together a layout that is going to serve your intentions for how you want the website to look and convey your business’s messaging. The colors, text and images should all represent and respect your branding and work together to promote your business. Proper Web Design helps your company appear credible online and gives you the opportunity to stand out from your competitors. 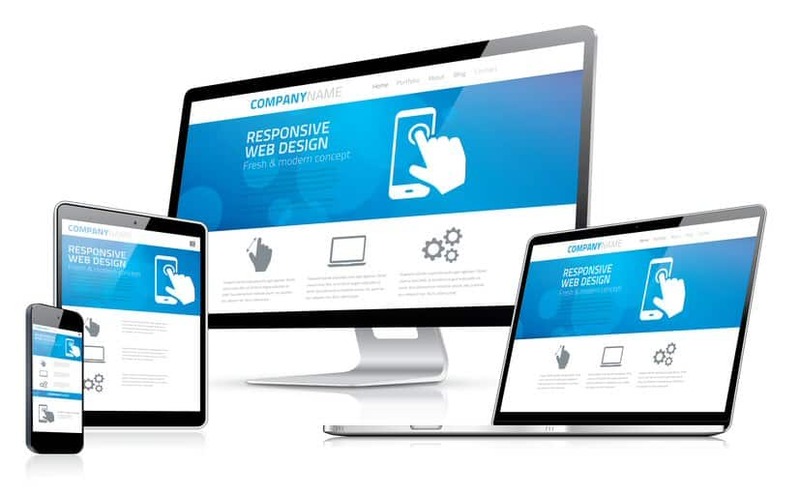 As a Baltimore Web Design company we make sure we understand your business on an individual basis and what website design will serve your business the best and within your web design budget. What are the Benefits of a Good Web Design? There are many benefits to web design when it is properly performed. A quality web design gives you a chance to make a strong first impression, and in many cases is the very first impression people get of your business. An unprofessional website could leave the visitors thinking that your business is outdated, employees don’t take pride in the business or may possibly be closing soon. Think of the time you spend at your actual business making sure you are making a good impression for your customers, your website should be no different. Be very careful not to neglect the face of your business online by discounting the importance of a quality web design. Search Engine Optimization, more commonly known as SEO, is one of the biggest terms thrown around today when talking about a website. Search Engine Optimization is simply optimizing your website in order to rank better with the search engines, sounds simple but it is far from being simple. The organic structure of your website needs to be properly optimized to make sure that the search engines are able to see the key terms that you are trying to have noticed. When people are searching for these terms that suit their needs if your website is coded correctly and is providing the terms in the way that the search engines want to see them you stand a much better chance of ranking better and getting your business found online. Our web design process ensures organic seo best practices are implemented to help your business get found online. A well designed website allows your business to compete stronger in your market, even if you are competing against a much larger competitor. Think of it as you now have the opportunity to level the playing field online. If you have a five person plumbing business and you are next door to the largest plumbing company in town with eighty employees people driving by can see the obvious difference in the two locations and may be attracted to the larger outfit thinking they must be that big because they are good. A website gives you the chance to stand toe to toe with your competitor and appear just as good or better than the larger competitor. This is a huge opportunity to increase your market share if you have a properly designed website. Good web design is more than just a pretty face, it is built with purpose. A website is a great tool to have for your business. You can direct customers to your website for additional details about your business, the services or products you offer and even have them print forms to fill out before their appointment if that applies to your business. You can have forms on your website that will send the message to your email, you can direct people seeking jobs to your website for an application, you can have videos on your website to use for customer education and retention and so much more. What is included with the Web Design? What sets Our Web Design apart from the others? Having a Small Business Isn’t Easy.